The world is home to some very amazing festivals, these festivals can feature anything and anyone, but they are also really fun to visit. Some of the best festivals of the world are film festivals, these festivals are events where people are able to see different movies for the first time and enjoy themselves to the fullest. When you talk about the world’s most amazing film festivals, then you cannot miss out the name of Sundance film festival. It is simply an amazing film festival that should be visited by everyone. The Sundance film festival is a pretty popular film festivals, this can be seen clearly as the festival hosted a total of 46,660 people this year. Plus to cover this event, and to broadcast it in the whole world, a team of more than 2200 journalists who were trying to cover every bit of information that the Sundance film festival gave. This festival is the global attention when it’s happening, it’s a beautiful mixture is art, glamour and commerce. 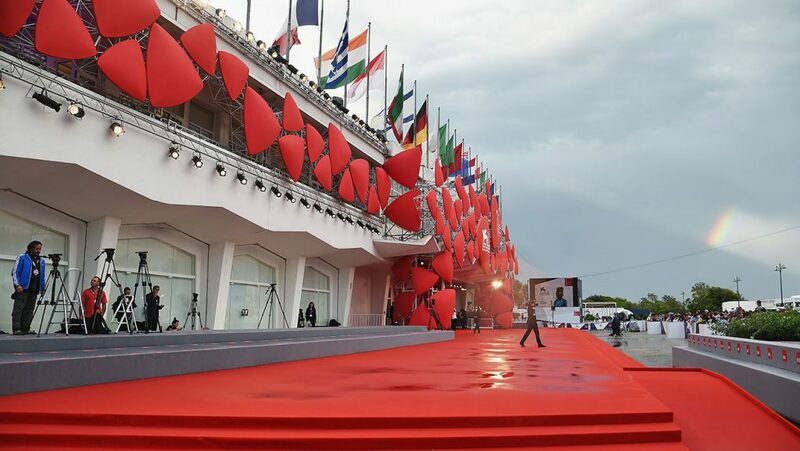 Moreover, if there is a premier of some special feature film, you can find various superstars and celebrities walking on the red carpet, adding to the value and importance of this festival. The Sundance film festival is undoubtedly one of the most popular film festivals of the world. This particular film festival was introduced in the year 1978. It is very prominent film festival and is held in Park City, Utah every year. 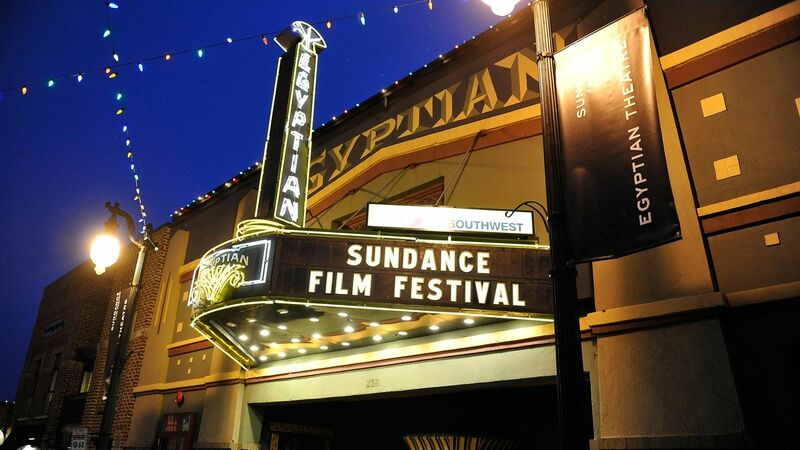 Sundance film festival is simply one of those film festivals that you can never afford to miss. 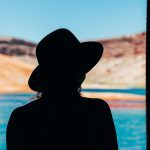 The Sundance film festival is simply an amazing film festival to visit, the best part is that every time you come back to the festival you will learn that a lot has changed. In 2017, the Sundance film festival will have completed 39 successful years and the festival will be held on January the 19 to 29. The Sundance film festival is also held in other cities like Salt Lake City and Ogden, including the Sundance Resort. 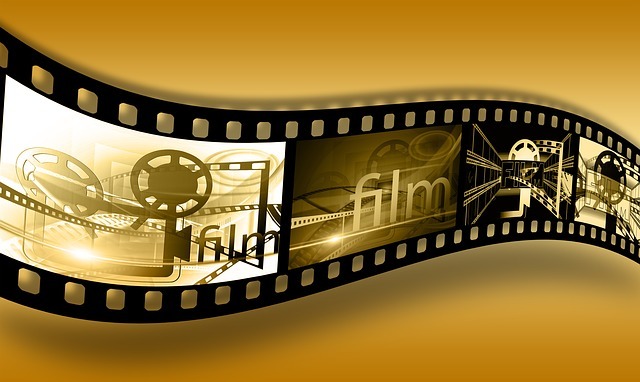 Many different films are screened at the Sundance film festival and that is one things that makes it such a huge hit.The Sundance film festival has never disappointed, it has always been a success. Every year this festival gets bigger and better than the previous year, it always brings something worth remembering to the people who attend it, as a result they return every year. If you are a person who is absolutely crazy for movies should definitely visit the Sundance film festival is loaded with a lot of excitement and it is truly amazing. Anyone who misses the Sundance film festival will surely have missed out on an amazing event and he will surely. 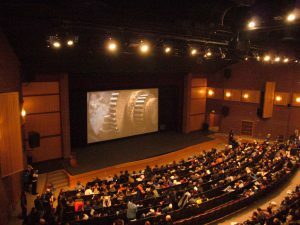 The Sundance film festival is held every year at the same venue, therefore if you were unable to visit the festival now then you can always buy tickets for the next year. The movies that are screened at the festival are absolutely amazing and you will always want to see them again.